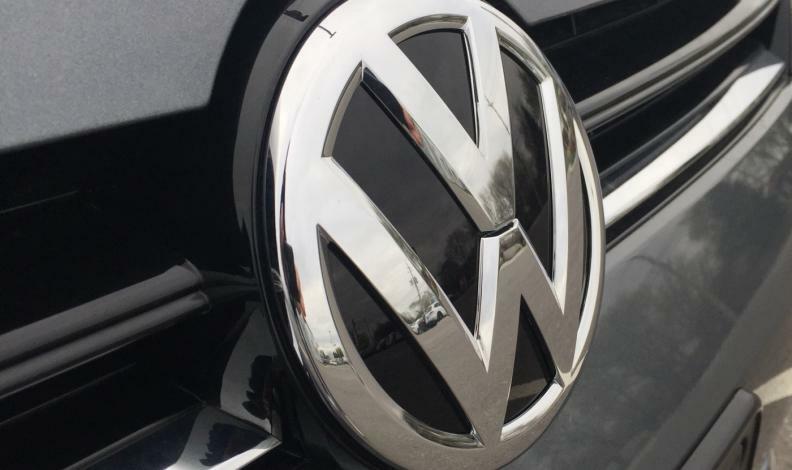 OTTAWA - Volkswagen Canada is recalling 19,508 Passat and CC sedans to repair fuel pumps that can fail without warning. Problems in a control module can cause the pumps to run continuously and drain the battery or stop working while the car is in motion, "which could increase the risk of a crash,” Transport Canada says in a notice on its website. The recall applies to certain 2006 through 2010 model-year Passats and CCs from the model years 2009 to 2016. Dealers will replace the module and relocate it within the vehicle, the federal safety regulator said. In May 2017, about 10,000 Passats from the 2012 to 2014 model years were recalled because of a risk of fire from faulty heat shields.